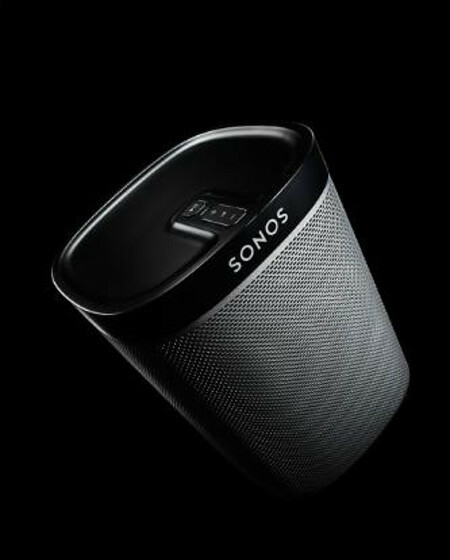 When it comes to wireless speakers, there are plenty of choices to pick from in the market, but if you want something that is not only compact but powerful, the Sonos PLAY 1 would be able to make for a decent candidate. After all, this wireless speaker would also give you the opportunity to kick off or expand your Sonos System, as well as offer a transformation to your home listening experience without requiring you to break the bank as the Sonos PLAY 1 carries a $199 price tag. Just to sweeten the deal for a limited time this holiday season, all purchases of the Sonos PLAY 1 will arrive with a free BRIDGE that carries a $49 value, now how about that? The PLAY 1 has been described to be a “smart speaker” which will feature hardware as well as software that were designed by Sonos, so that it delivers the best possible performance for the size. There is a custom-designed mid-woofer and tweeter which will work hand in hand in order to deliver deep, rich and surprisingly big sound. Not only that, there are also powerful low-end and crisp mids and highs, and the brand new smart processing technology will work great to minimize any distortion even when you crank it up to full volume. Apart from that, PLAY 1 will be able to project a wide range of sound, helping it deliver a great listening experience regardless of where you are currently seated at in a room. Considering how the Sonos wireless network remains dedicated to the streaming of music in HiFi sound, you can be sure that you will enjoy smooth music sans wires without any dropouts happening throughout your home. (and movies with a great home theater setup- thanks to Sonos). Years ago we wired a house for sound – that was an incredible amount of work and took a whole lot of wire, drilling, etc. Sonos has changed all that. along with the capability to stream music to our heart’s content. I encourage anyone to give Sonos a try. Now’s a good time because they are offering a free bridge with a speaker purchase and so far they only do that a couple times a year.